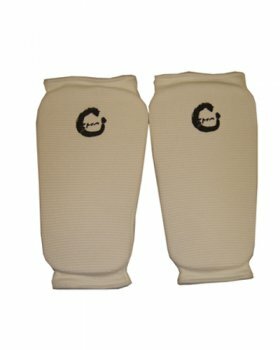 Pull on sock style padded shin guard. Available in white or black. Price varies in Black or White - Price quoted is for Black.